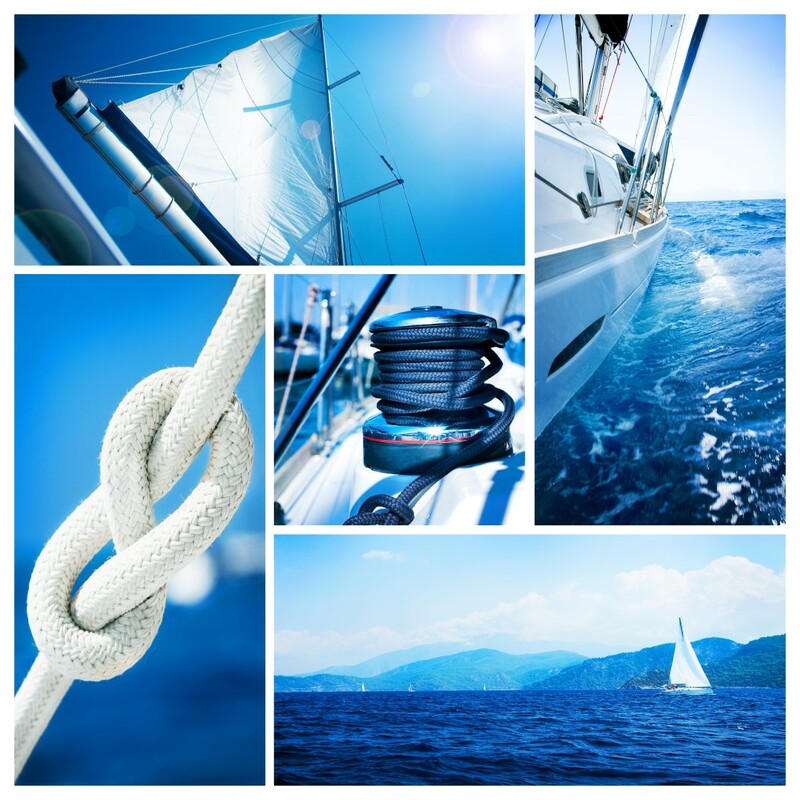 Terms such as knowledge, sailing, organizational and interpersonal skills, coolness, or wanderlust are often being mentioned when discussing about virtues of a good skipper on a charter yacht. Discretion came up in this discussion recently when I was asked to sign a statement of discretion, within one of my skipper programs. It was regarding a highly positioned managers of an international company whose assistants demanded my written statement that neither the information heard during the trip nor photos would be shared to a third party or via social media, etc. I responded that my professional attitude and behavior do not allow me to act in that manner. In another words, I wanted to say that I consider discretion one of the basic postulates of a skipper’s job. However, I had to sign that document if I wanted to get the job. I agree that some so called VIP’s or celebrities try to protect their privacy and integrity by demanding discretion documents to be signed, but there are different situations as well. For example, skippers are very often witnesses of very unpleasant situations involving family fights, even violence; indecent intimate behavior among customers, even criminal use of certain substances… What should a skipper do in such situations? Should a skipper react, accept such behavior, or just keep his mouth, eyes and ears shut? I look very forward to your contribution to discussion on this topic.